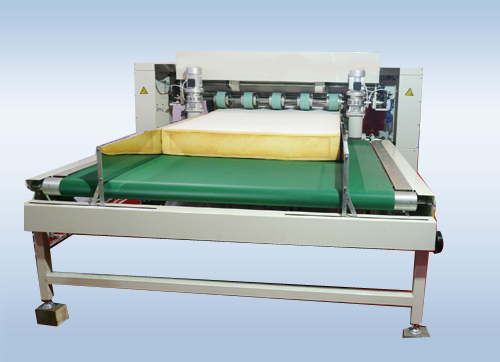 TD-1600 Automatic Mattress Filling Machine is a popular and advanced mattress filling device. 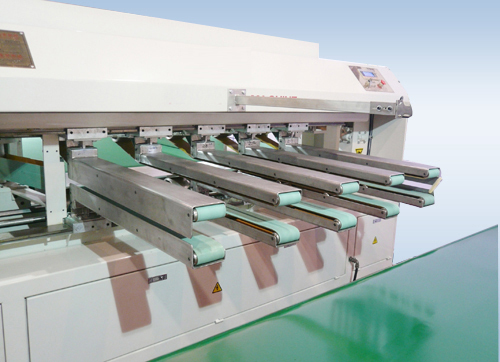 It includes two parts a PLC controlled mainframe and a feeding platform. 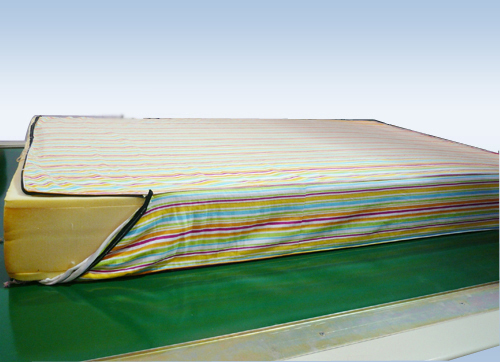 It is easy to operate this machine with touch screen and adaptive for filling many kinds of mattresses. 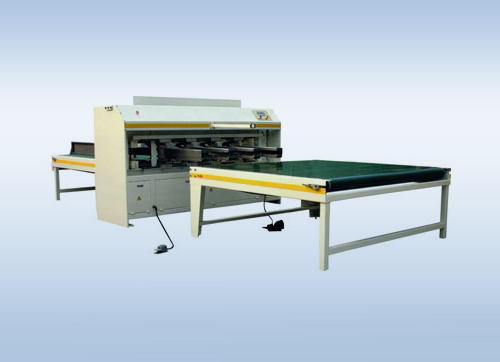 It can save time, space and labor. It is totally automatic. 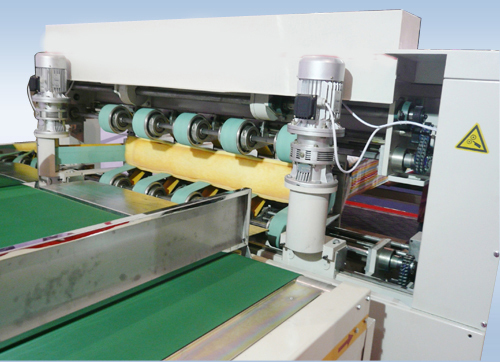 So using it can improve production efficiency to a large extent. Remark Remark: Specification can be customed.